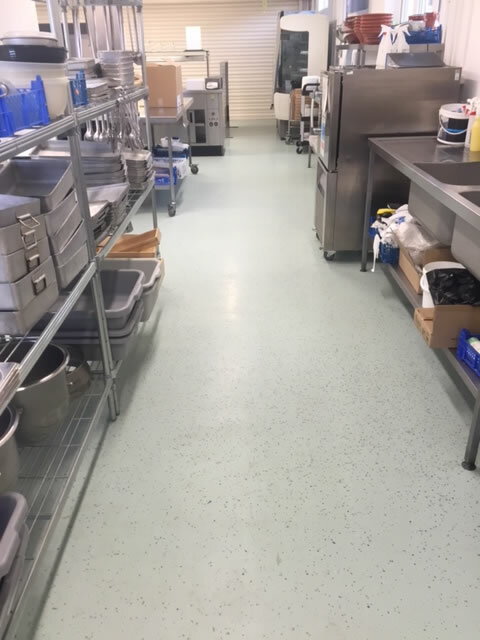 When considering potential flooring solutions for the food manufacture industry, hygiene is of the most prevalent points to consider. 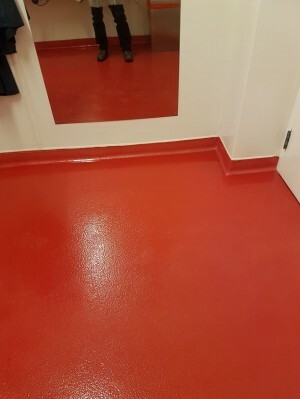 The product needs to be tough and stand up to the demands of constant wear and tear whilst offering significant slip-resistance and often the incorporation of perimeter coving. Polyurethane coatings lend themselves ideally to this particular sector. 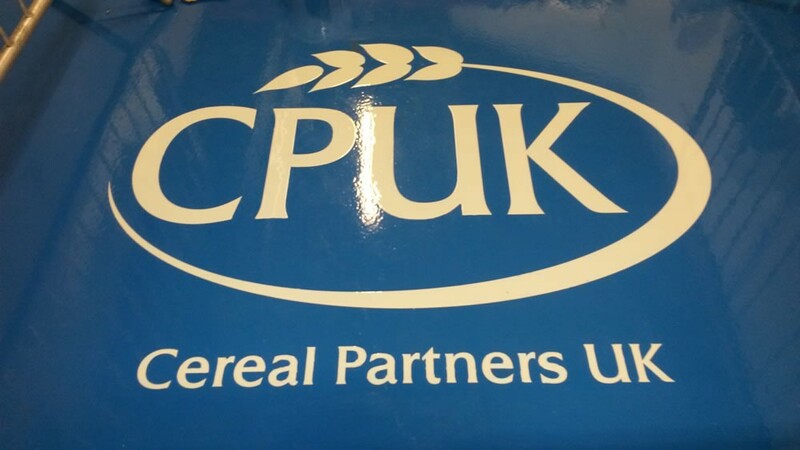 Industry demands that the surface coating must have good compressive strength and have a greater than average resistance to potential shrinkage and cracking due to temperature and humidity swings. The requirement to facilitate movement of heavy equipment and durability is significant as well as providing scope for warehousing and packaging operations and the demands those factors impose upon the characteristics needed. 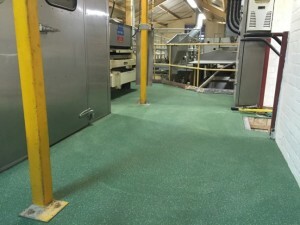 Resin flooring systems provide the ideal solution for the food manufacturing environment. 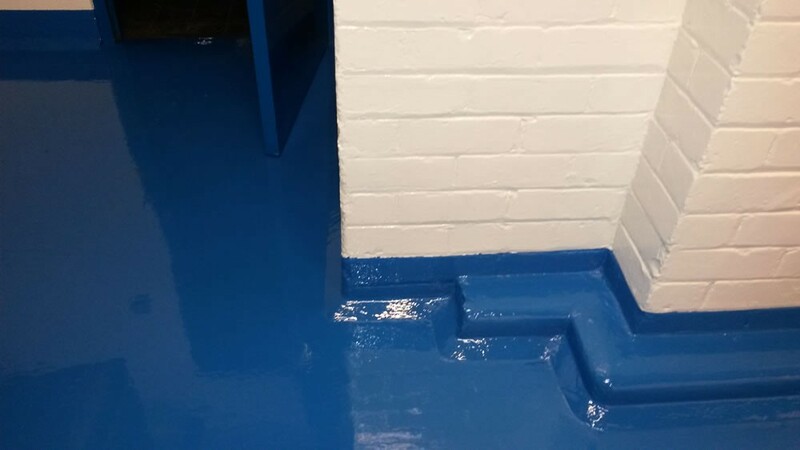 From self-smoothing systems to heavy duty screeds including coving and coatings, resin provides the solution. 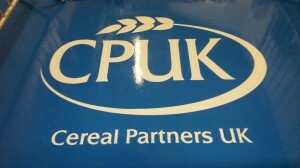 The food processing industry frequently involves wet foods, involving damp and spillage which lead to possible slip hazards for all those that utilise the environment. 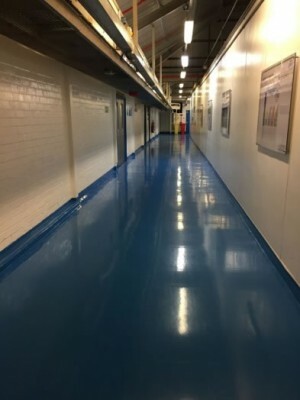 Resin flooring can be durable, offer high impact resistance, slip resistance when aggregates are added between coatings as well as being a visually pleasing finish when completed. 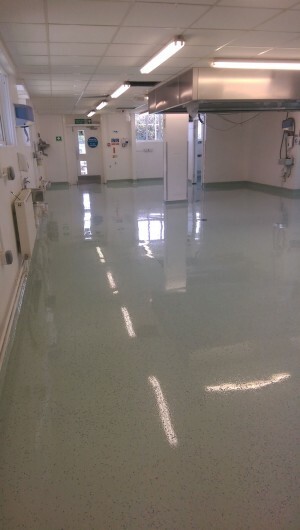 Benefits of include it being hygienically compliant as well as being easy to clean. It’s seamless finish prevents chemicals from affecting the condition of the floor as its impervious nature resists contamination and other forms of damage. Coving systems are frequently incorporated into these environments which aid in the maintenance of stringent hygienic routines.